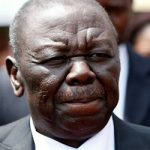 THE government has said it accepts the High Court ruling barring a re-sit of the November O-Level English examination which was reportedly affected by widespread cheating. Primary and secondary education minister Paul Mavima had ordered a February 16 resit of the English paper 2 exam, but parents challenged the decision at the High Court this week. 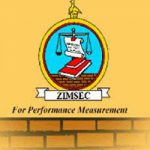 Justice Loice Matanda-Moyo blocked the re-write Wednesday and urged government to overhaul the Zimbabwe School Examinations Council (Zimsec). The court ruled that the overall results would be based solely on English Paper 1of the examination. 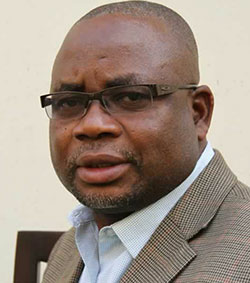 Minister Mavhima, who had previously told Parliament that the cheating took place in schools and not at Zimsec, said the ministry would comply with the court ruling. “We will ensure that the matter of English paper 2 is dealt with as directed,” he said. 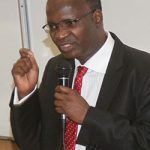 Justice Matanda-Moyo condemned the ministry’s failure to bring to book those responsible for the cheating. 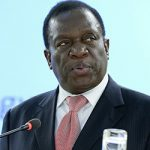 “It is the court’s view that failure to take action against officials responsible for leakages is responsible for the discrediting of the education standards in Zimbabwe,” she said. “The Government is urged to take interest in ensuring that the credibility of our educational standards are safeguarded by investing in the examination system. “This is the only way that the integrity of our examination can be restored.